technick | tips for the rest of us: Who you gonna call? If you know the answer to that question, then chances are you and I have similar taste in movies :-). Come September, Activision will unleash Ghostbusters for the PlayStation 3, PlayStation 2, XBox 360, WII, Nintendo DS, and PC. 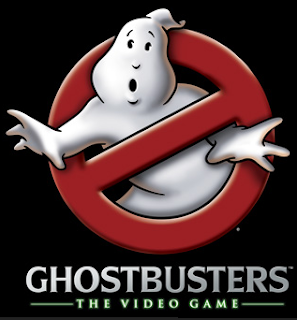 There will be different game developers, depending on the platform, but the cool thing about this game is that the story was developed by two of the original Ghostbusters: Dan Aykroyd and Harold Ramis. Other characters from the original movie will also lend their voices and likenesses to the video game. The sad part, though, is that Rock Moranis did not sign-up. I have read a variety of reasons why he did not want to, so let's just stick to the fact that he did not sign up. I wonder if Slimer will be making an appearance?